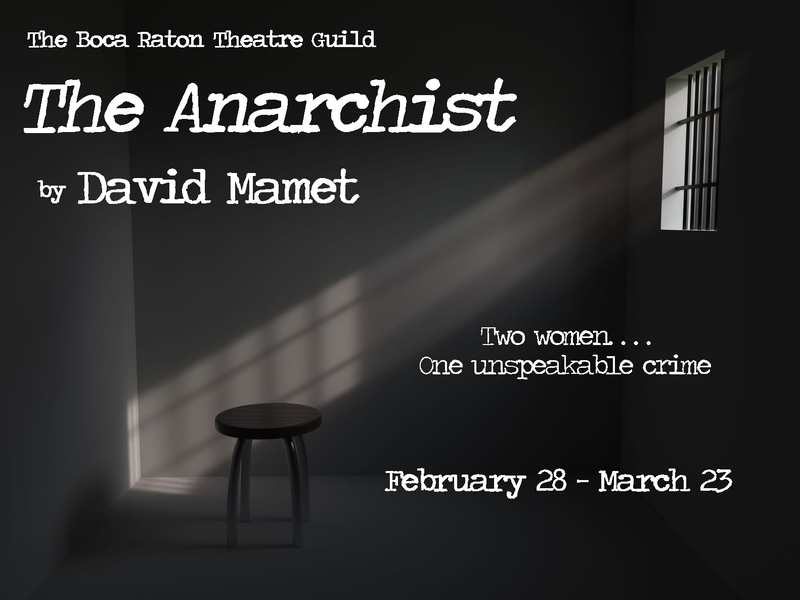 Primal Forces, the brand new off-shoot company of the Boca Raton Theatre Guild, will present the southeastern premiere of Pulitzer Prize-winner David Mamet’s The Anarchist. 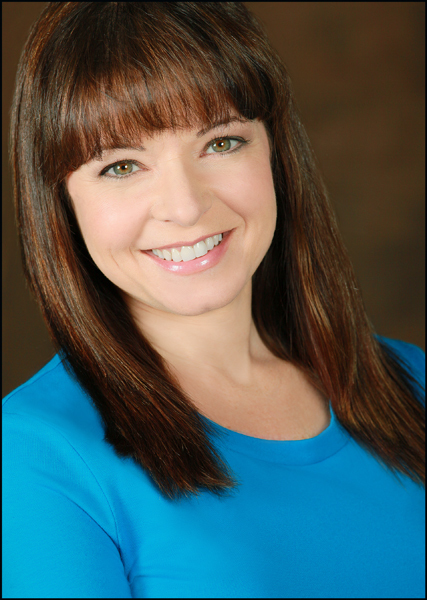 The production will run from February 28th through March 23rd at the Andrew’s Living Arts Studio in Fort Lauderdale, and will star current double Carbonell-nominee Patti Gardner and Jacqueline Laggy. Two women and one unspeakable crime highlight this searing drama, as one character’s radical past in the turbulent 70s comes back to haunt her. With a nod to his mentor, Harold Pinter, David Mamet once again employs his signature verbal jousting in this battle of two women over freedom, power, money, religion—and the lack thereof. 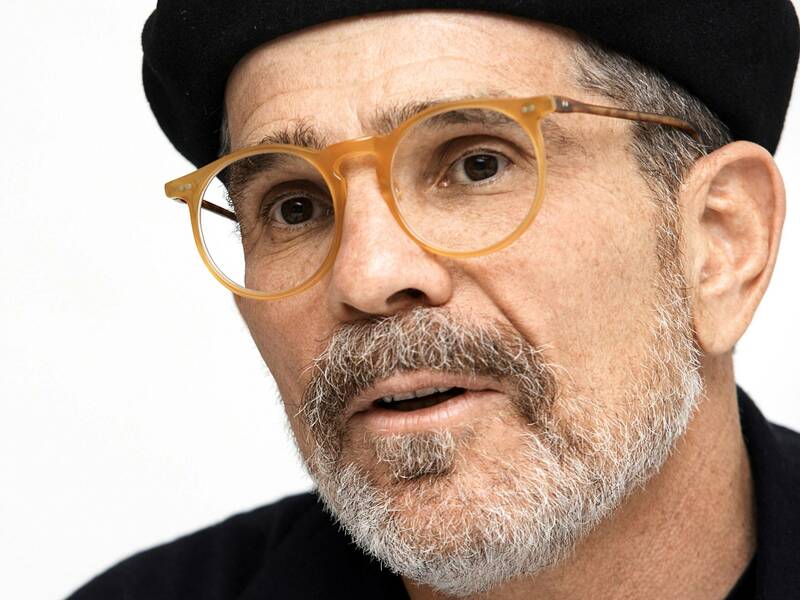 David Mamet is a playwright, director, author, essayist, screenwriter, and film director. His plays include Glengarry Glen Ross, for which he won the Pulitzer Prize, Speed-the-Plow, American Buffalo, A Life in the Theatre, Oleanna, The Cryptogram, and Race. Some of his films include: Redbelt, The Spanish Prisoner, House of Games (winner of Best Film and Best Screenplay at the 1987 Venice Film Festival), State and Main, The Winslow Boy, Oleanna, and most recently the 2013 HBO film Phil Spector, starring Al Pacino, Helen Mirren, and Jeffrey Tambor. Tickets for The Anarchist are $25 and $20 (previews Feb 28-Mar 6) and can be purchased on line at www.brtg.org, or by phone at 866-811-4111. 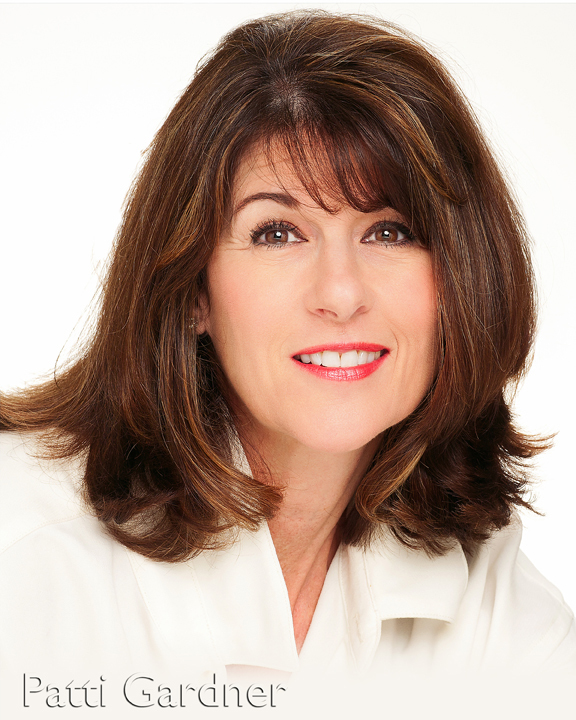 Andrews Living Arts Studio is located at 23 NW Fifth Street in Fort Lauderdale.